BRECKSVILLE, OHIO – In a competition that invited entries from swimming pool and spa service companies in 14 states, Hastings Water Works was named 2018 Superior Service Award Winner in a competition conducted by the Midwest Chapter of The Association of Pool & Spa Professionals. The Superior Service Award competition is open to members of the Association in Illinois, Iowa, Wisconsin, Ohio, Kentucky, Indiana, Michigan, Minnesota, North and South Dakota, Nebraska, Kansas, Missouri and Tennessee. Entries submitted a list of their clients to GuildQuality, the nation’s leader in third party customer satisfaction surveying, who surveyed their clients in areas of satisfaction that included communication, quality, workmanship, professionalism, value and likelihood of recommending them to others. Award winners achieved the highest survey scores of all companies entered in the 14 states. 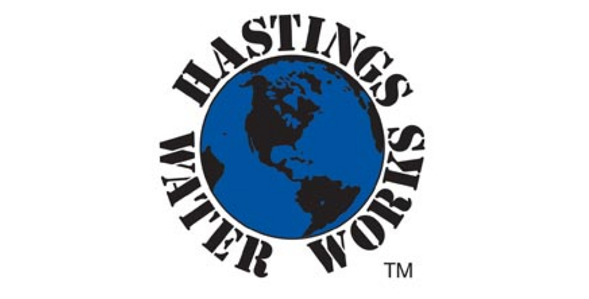 Established in February of 1992, Hastings Water Works was founded on the simple premise of honest, sincere and dedicated passion to deliver the best possible services. Each member of their growing team of dedicated professionals has that same desire to do the very best, bringing commitment, selflessness and drive to their clients to offer safety and peace of mind. The Association of Pool & Spa Professionals (APSP) is an industry trade association with over 3,500-member companies, including swimming pool builders, pool service companies, retailers, distributors and manufacturers. The Association promulgates design and construction standards that are approved by the American National Standards Institute (ANSI). It also offers the industry extensive training programs leading to certification in swimming pool building and service. For information regarding the Association visit www.APSP.org. The Midwest chapter of APSP consists of industry professionals serving southern Wisconsin, northern Illinois, and eastern Iowa. For more information regarding the Midwest Chapter of APSP visit www.APSPMidwest.org.